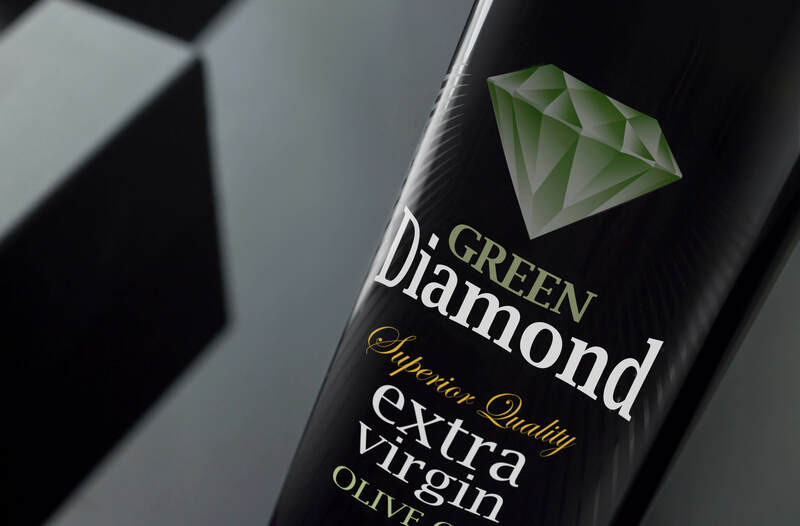 Nature’s miracle and the experience of OLICOBROKERS staff in ‘olive oil making’ have contributed to the creation of a unique line and premium bottled olive oil under the brand name ‘’GREEN DIAMONDS’’, which are addressed to the lovers of superior Greek Extra Virgin Olive Oil. 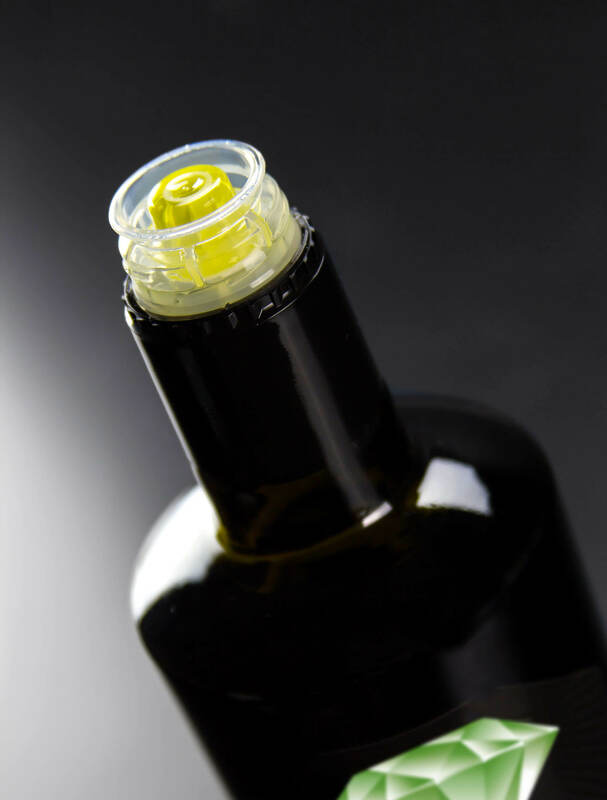 A unique olive oil with exceptional fragrance and excellent taste, selected with passion by the experts of Olicobrokers, for the lovers of the exquisite Greek olive oil. 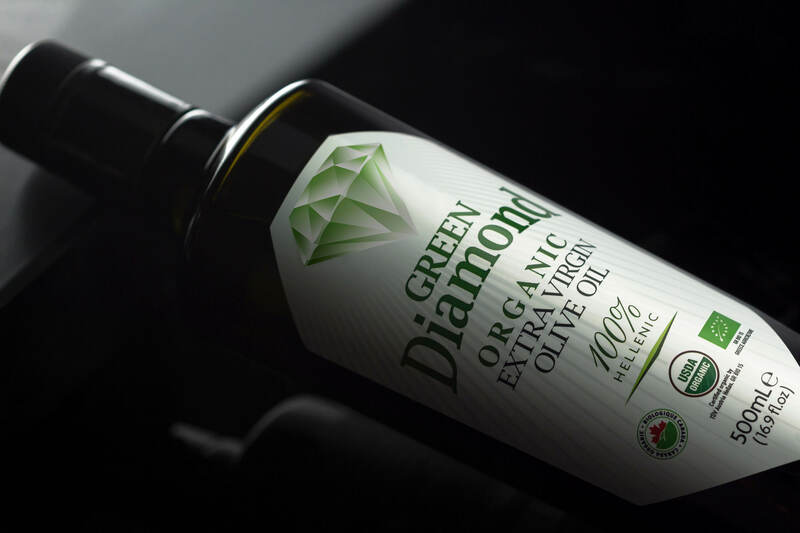 Carefully selected extra virgin olive oil from the best organic farmers in Greece, tested by olicobrokers experts to meet all the requirements of a guaranteed organic olive oil. 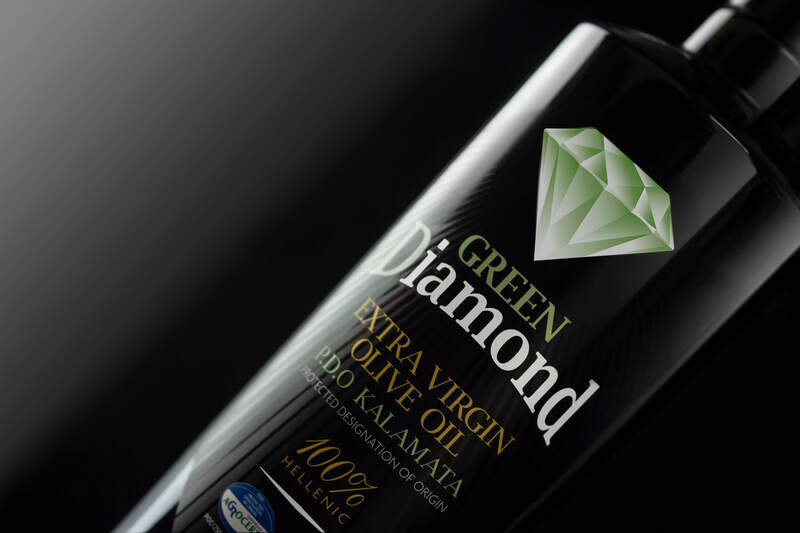 An exquisite extra virgin olive oil, carefully selected by Olicobrokers from the best olive groves with exceptional fragrance dedicated to the lovers of the premium Greek olive oil.